Business Development is what they do. By offering services such as one-on-one counseling with experts in their fields, workshops and webinars in topics from marketing to accounting and tax law, WBDC is committed to helping small businesses grow. Many small business owners throughout the county agree that the name change is a good thing and they are eager to support West Business Development Center, as they feel they have been supported. Kiersten Hanna of Braggadoon in Fort Bragg says they helped her in many ways, but most paramount was the time and energy her advisor spent helping her understand her finances. Marc Saavedra of the Airport Barbershop in Ukiah says they helped him write a business plan and he would not a miss a workshop. 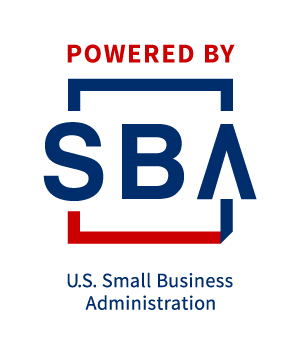 About West Business Development Center: WBDC is a U.S. Small Business Administration (SBA) funded non-profit business development center that provides reliable non cost confidential counseling and relevant training programs to entrepreneurs throughout Mendocino and Lake County. West Center hosts the Mendocino Small Business Development Center and the Mendocino Women’s Business Center.